It’s easy enough to find healthy thanksgiving recipes online, the internet is full of them! And that’s great if it’s just adults sitting down to the table this year. But If you’ve got little ones joining you for the holiday meal, and you are trying to eat clean for the holidays, what you really need are healthy Thanksgiving recipes your kids will love. When we talk ‘dinner’ for your holiday meal, that encompases all the clean Thanksgiving side dishes and healthy desserts your family could enjoy. Here is a compilation of the 10 best family friendly clean eating Thanksgiving dinner recipes from around the web, that are sure to excite even your most discerning critics. 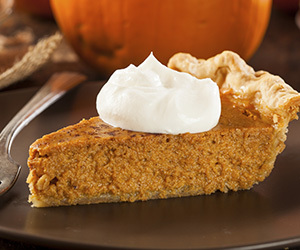 Healthy thanksgiving recipes for kids are sure to be a crowd pleaser for adults too. Choose from the following clean meal options to ensure your kids enjoy these low calorie Thanksgiving menu options that will help the whole family stay healthy and fit through the holidays. If traditional turkey and ham are on the holiday menu, then choose white meat when you can, and enjoy naturally lean ham with your meal. If you’re looking for clean recipe ideas for Thanksgiving that include the other portions of the meal, look no further than the healthy side dishes and desserts that we’ve gathered for you and your family. Don’t let anyone deep fry your turkey. Baking is the healthiest option when it comes to clean eating foods. Stick with the white meat of the turkey, and you’ll easily support your healthy eating habits. Go easy on the gravy. If you have the option, just pass on it altogether and consider using cranberry sauce drizzled over your mashed potatoes to experience a sweet and salty Thanksgiving treat. Remember portion sizes for your meal. It’s easy to go crazy, but there’s no need to overdo it. There will always be leftovers! Don't let the holidays de-rail your healthy habits. 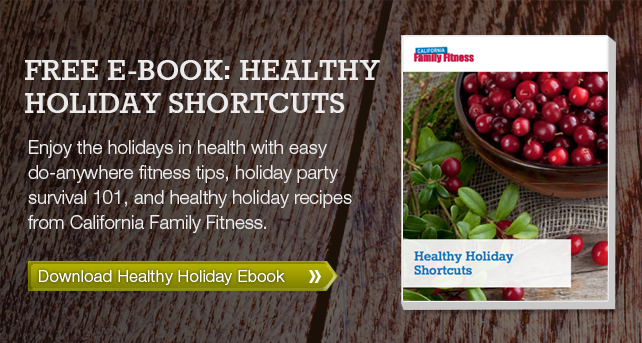 Download our free Healthy Holiday Shortcuts guide to help you fill this holiday season with fitness, health, and happiness.